I have a similar "Internet unreachable" problem with 3 different versions of iOS: 8, 9 & 10. Unfortunately I can't reproduce it. The same problem occurs with 2 different mobile phone operators. Here are the common facts I was able to register on an iPhone 6 running iOS 9.3.1. All other possible Network connecions are off (Bluetooth, Wi-Fi). 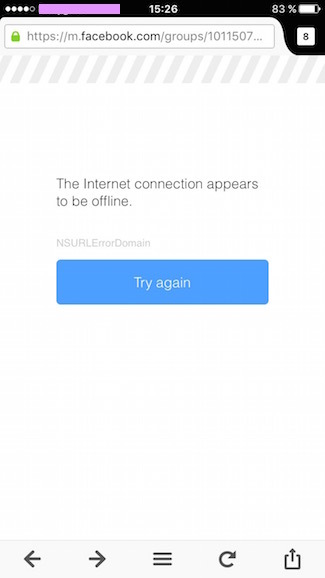 All other application using the Internet are endlessly looping without any clear error message. 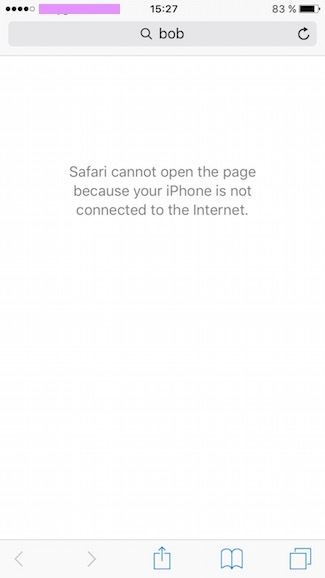 It is clear that the iPhone either doesn't have a valid IP address or doesn't have a correct routing information to reach the Internet. In such a case how to diagnose clearly if the problem is a software failure coming from iOS or a failure coming from the mobile phone network? 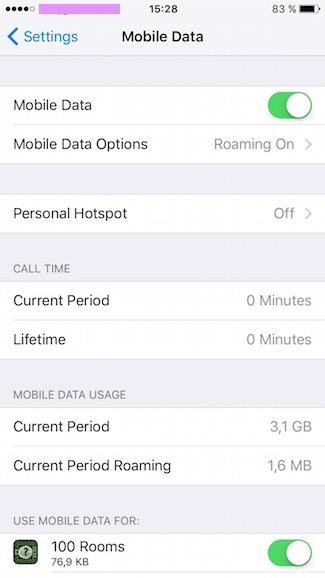 Browse other questions tagged iphone internet cellular-data ip .